Kaunas City is the second largest town in Lithuania and the largest town of the Kaunas County with total population of 306 888 people. 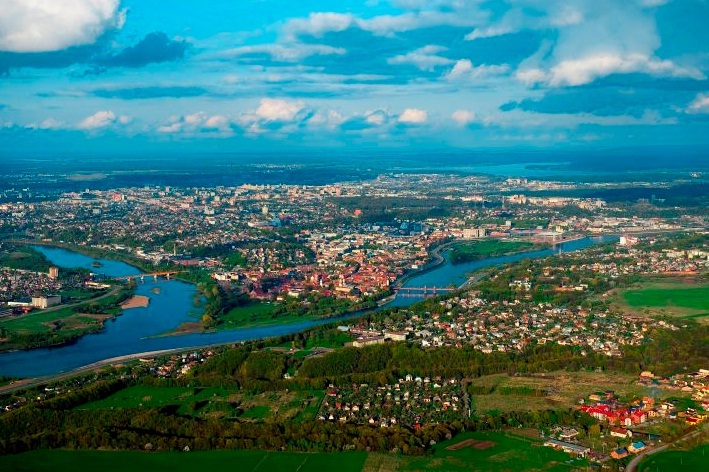 Kaunas is located in the central part of Lithuania on the confluence of the two largest Lithuanian rivers the Nemunas and the Neris, therefore the City has excellent opportunities for the development of water transport. Kaunas is located 100 kilometres from the capital Vilnius and 212 kilometres from the Country’s major seaport Klaipeda. The city is also located at the crossroads of the country’s two major motorways: the A1 motorway Vilnius – Kaunas – Klaipeda is a connection between the capital city of Vilnius and the ice-free Klaipėda Seaport. The Via Baltica (road E67) leading from Estonia via Latvia to Poland is integrated into the TransEuropean motorway system, serving as a connection between Nordic countries and Central and Western Europe. Kaunas region is one of the most important regions in Lithuania. There are 8 municipalities in Kaunas region. They are compactly situated round the administrative centre – Kaunas city. The Region comprises the city of Kaunas, Birstonas town, and the districts of Kaunas, Kaisiadorys, Prienai, Raseiniai, Kedainiai and Jonava with the population of 673 thousand. Kaunas Region is the central Region in the country. 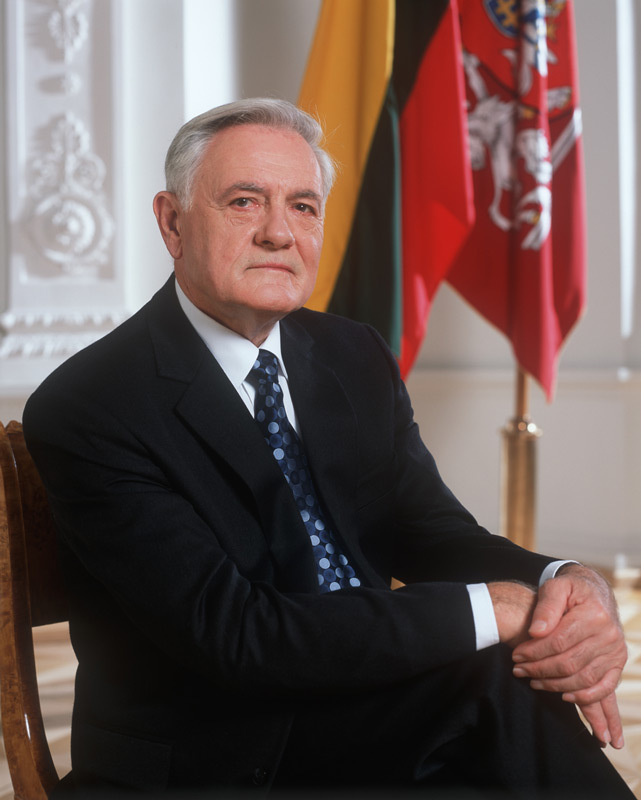 It is the geographical, educational, as well as industrial and transport centre of Lithuania.